Martin Eckhardt, a medical student from Nidda/Germany, wanted to pass an elective period in an overseas country. 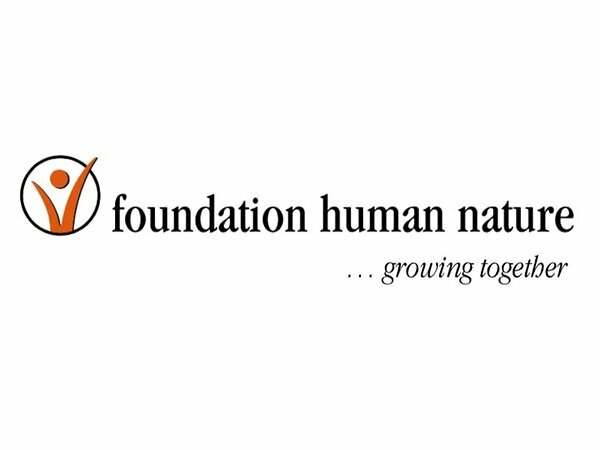 He was of course not aware of the fact that he was setting the headstone of the successful NGO Foundation Human Nature (FHN) with his journey to Ghana in 1999. From his Professor Henning Breithaupt, the 24-year old Martin heard of a remote health centre in Ghana. It had been built in 1989, thanks to the initiative of the local population and the financial aid of Hannelore Huttel, an elder lady from the German town of Giessen. Martin learned from her that the centre urgently needed an ambulance. Spontaneously he decided to raise funds before starting his journey. 5.000 German Marks (approximately 2.560 €) were collected. In the summer of 1999, he started his elective period in the Agogo Hospital in Ghana and delivered the donations. He returned to Germany not just with a lot of new impressions, but also with another medical aid project: The medical superintendent of the Agogo Hospital asked for his assistance. A skin graft device was needed for skin transplantations, mainly to operate children. Martin Eckhardt started to raise funds again. With presentations he educated many people about Ghana and convinced them at the same time how important and simple aid can be. Already in autumn 1999, the skin graft device, worth 7.000 German Marks (approximately 3.580 €), could be sent to Ghana. Helping is a passion to Martin Eckhardt. In summer 2000, Ecuador was on Martin's schedule. This time he volunteered in a reforestation project in the west-Ecuadorian rainforest. Words quickly got around the local population that a ”doctor“ was present. 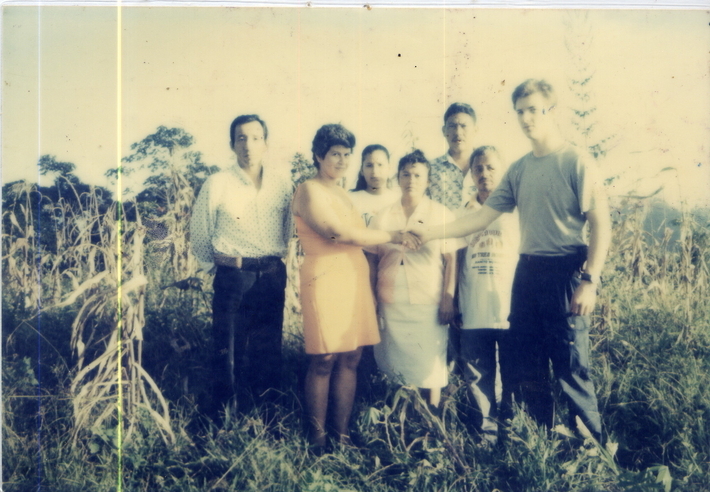 Although Martin, still a student, provided medical care as well as he could. The idea to build a primary healthcare centre developed. The idea became a reality: since 15 December 2001 the health centre provides medical care for about 6.000 people. Over the years, the assistance Eckhardt provided got more and more professional. A solid organizational basis was set up to coordinate the projects. Whilst constructing the health centre in Ecuador, together with friends and volunteers that he had met on his travels throughout the world, Martin Eckhardt started FHN.